Ullman Sails South Africa is the biggest Ullman Sails loft in the world. The facilities include the cut and sew loft plus a canvas work department, as well as the state of the art FiberPath manufacturing facility which is one of only two in the world. The Cape Town loft has built sails for over 100 mega-yachts as well as having built over 80,000 sails of various types from cruising to racing sails and everything in-between. The loft is world renown for the many multihull sails that are exported around the world, whether as supplied with a new boat or as a replacement for the many builders that have chosen this facility to supply their sails. In 2018, Ullman Sails International merged with their South African manufacturing facility – a key production house for the worldwide OEM yachting market. This allowed the brand to grow on their promise of a consistent product, delivered consistently, at competitive pricing throughout the world. 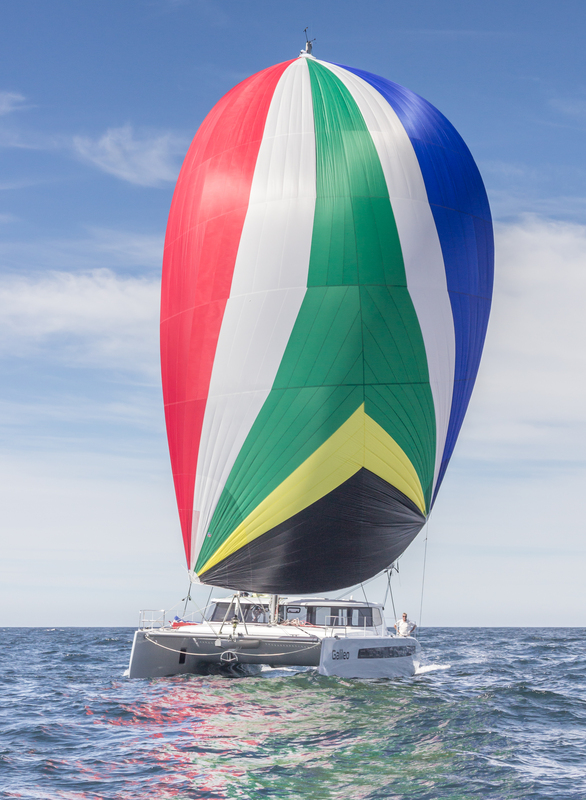 The Cape Town plant is now technically the engine room of the Ullman empire, producing a large proportion of Ullman exports, technical expertise, product innovation, and institutional memory – you don’t need to look far to see that Ullman Sails South Africa is a manufacturing treasure. For us, it’s about providing approachable expertise and personalized customer service to every single customer. Whatever you require, we listen, advise and deliver.